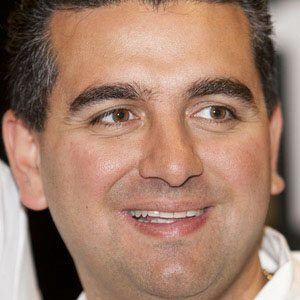 American baker and reality star of the TLC series Cake Boss and the spin-off show Kitchen Boss. He learned baking and the business of cakes from his family. 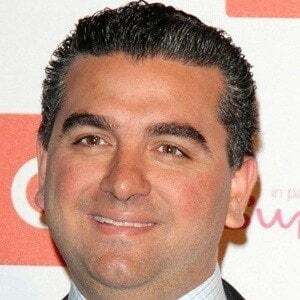 He published two Cake Boss books and also produced his own spin-off show The Next Great Baker. 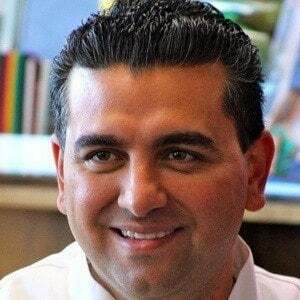 He married Elisabetta Valastro in 2001 and he has three sons, Marco, Carlo, and Buddy Jr., and one daughter, Sofia. 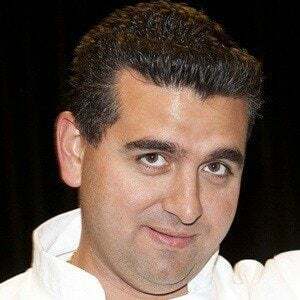 His brother-in-law is Mauro Castano, who often appears on Cake Boss.